Whether you are perched atop a hill, or staring into an endless sunset view, it is the burst of colours that makes these stunning views come alive! But what are these views to you and me if we had no emotion to give to it? Would we just be a simple leaf fraying in the wind? 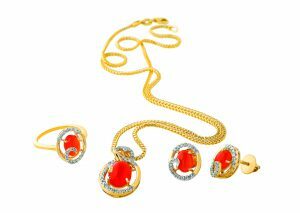 In celebration of the wonderful emotions that make our lives as colourful as they can be, ORRA has launched a stunning collection of gemstone jewellery set in 18k gold, perfect to match your every mood! The luscious amethyst to the popular citrine, the charming opal or radiant carnelian, there is no dearth of choice when it comes to choosing from the stunning designs on offer that are made even more stunning with the shimmer of light that bounces off the diamonds surrounding them. 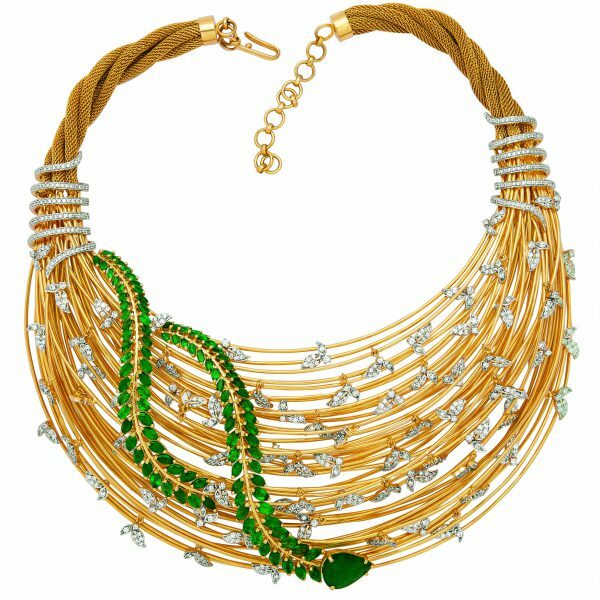 Bedazzled with gems that outshine the trysts of the world, they are a celebration of a new you every day! Love on your mind? Surprise that someone special with the subtle hues of pink opal. Or feeling insurmountably joyous today? Go for a burst of colours with 18k bracelets adorned with green, blue and red onyx. Adorned with the colour of royalty, the amethyst set is for those dreamy weekend moods. The peridot on the other hand will radiate your joy and curiosity for the week to come. The collection has been designed to keep the luscious colours of the gemstones alive and therefore have been left cabochon or non-faceted. This will allow you are the world to glimpse through and see the true beauty that shines through these marvelous pieces of nature, radiant with your one true self! 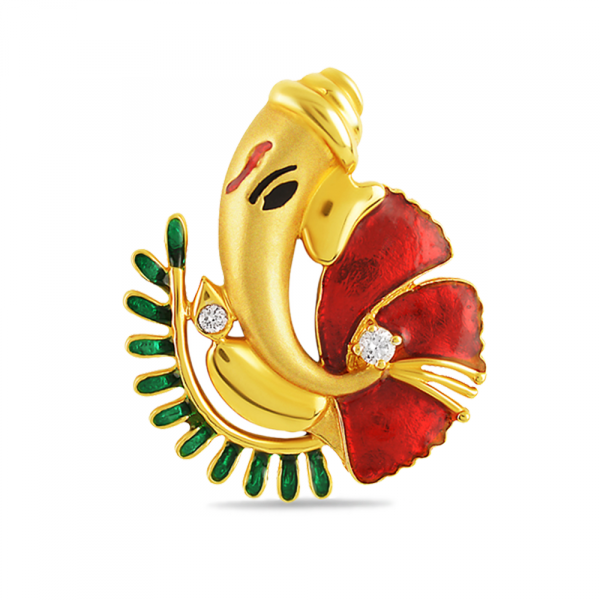 Did you know Ganpati is among the 5 prime Hindu deities worshipped? Tips to keep in mind while choosing jewellery for your BIG day!